Fox Studios released a pair of Fred Savage promos for the upcoming Deadpool 2 PG-13 release. 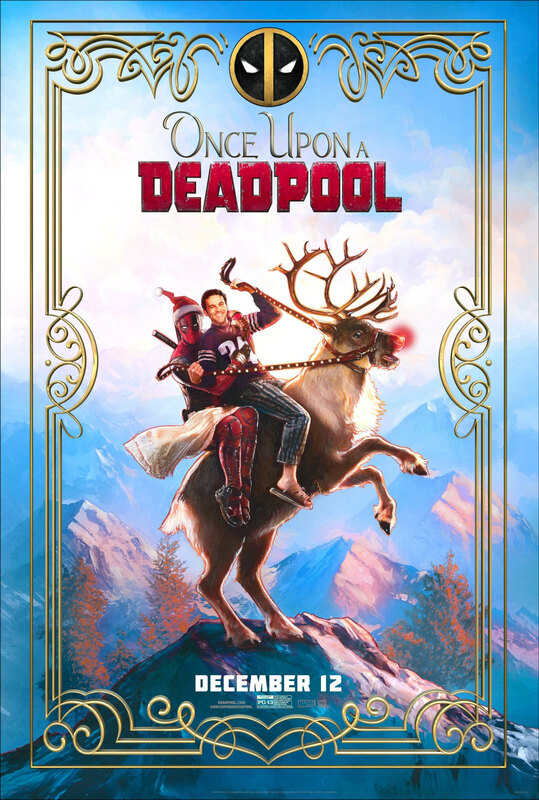 The first is a funny clip featuring Fred Savage drilling Ryan Reynolds about why Deadpool 2 is getting a PG-13 release with one of the answers being because of Disney. The second clip features Fred Savage being interviewed about his involvement. Watch above which also includes the Once Upon A Deadpool teaser. The movie runs for twelve days, Dec. 12-24, with a dollar of every ticket sold going to the Fudge Cancer charity.